The JoJo's Bizarre Adventure team. 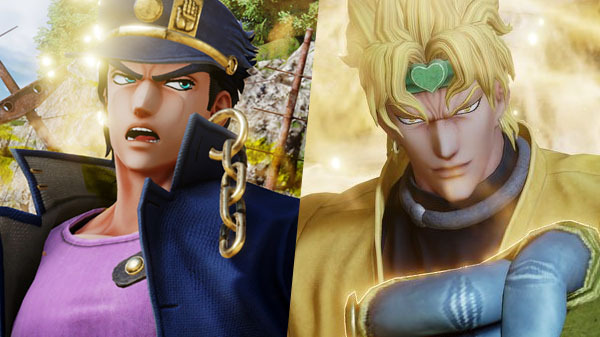 Bandai Namco has released a new trailer for Jump Force introducing recently revealed characters Jotaro Kujo and Dio from JoJo’s Bizarre Adventure. Jump Force is due out for PlayStation 4 and Xbox One on February 14 in Japan, and PlayStation 4, Xbox One, and PC on February 15 in the Americas and Europe.